What’s with the lighthouse that draws people in it? 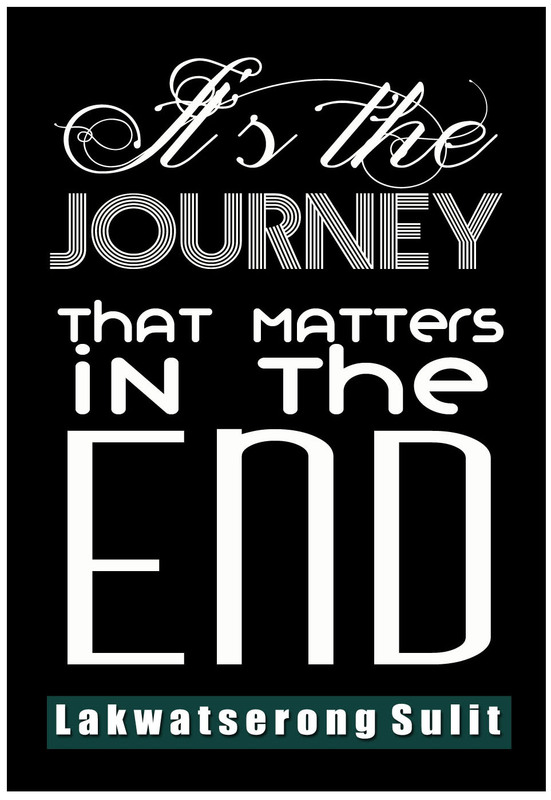 The question I always asked not just for others but also for myself. Is it because I am desiring to see the true path? This page is dedicated to the lighthouses I’ve visited. 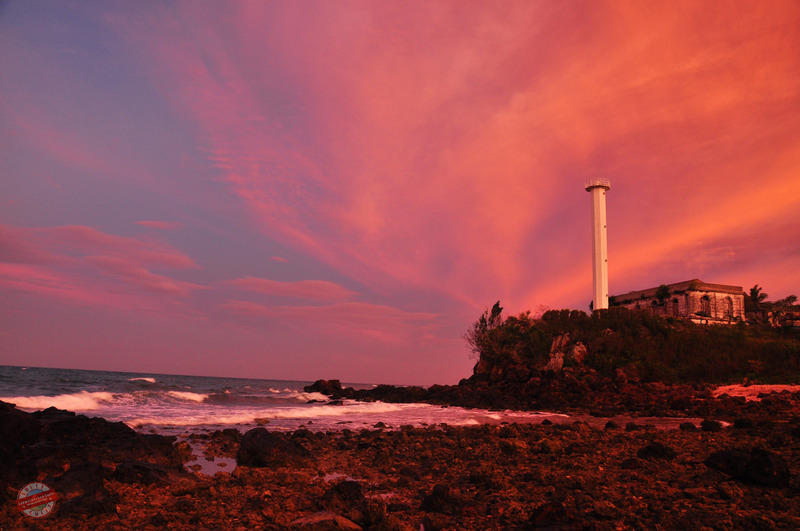 This lighthouse is on Capones Island, off the west coast of Luzon north of Manila. The lighthouse, built off the same plans as Isla de Cabra, is a 56 ft (17 m) square brick tower completed in 1890. The lantern and lens have been replaced with modern equipment. The tower found to be in fairly good condition, but the keeper’s house is in bad shape. In March 2004 the Environmental Protection of Asia Foundation signed an agreement to restore the light station as the Capones Island Marine Conservation Research and Development Center. 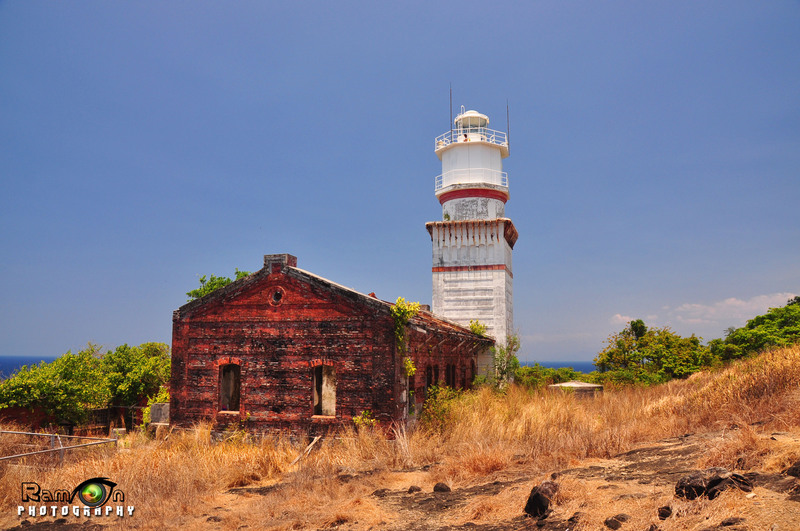 The North Gigantes Lighthouse is among the 27 major lighthouses built by the spaniards. 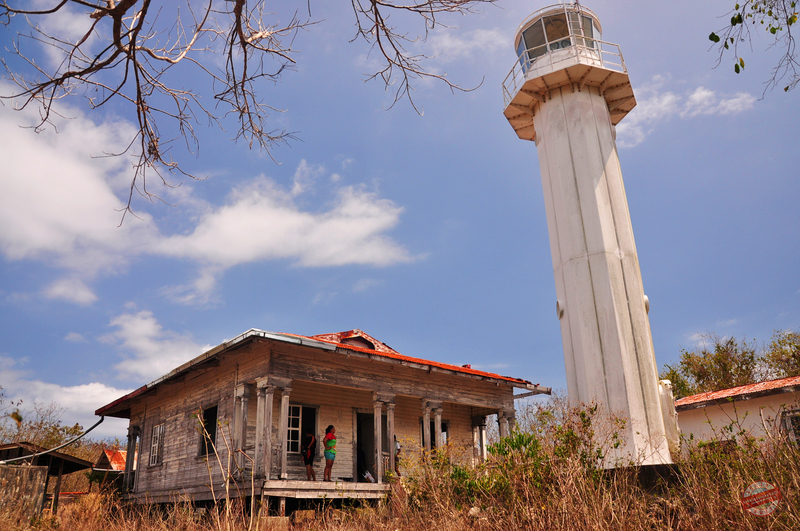 The new lighthouse is said to be the place of the former Spanish Lighthouse that was destroyed by Typhoon Frank (Typhoon Fengshen) on June 17-26, 2008 that leave severe damage to the major Island of Panay including Gigantes Islands. This station appears as Sibuluak Babai on the 1904 and 1920 light lists. 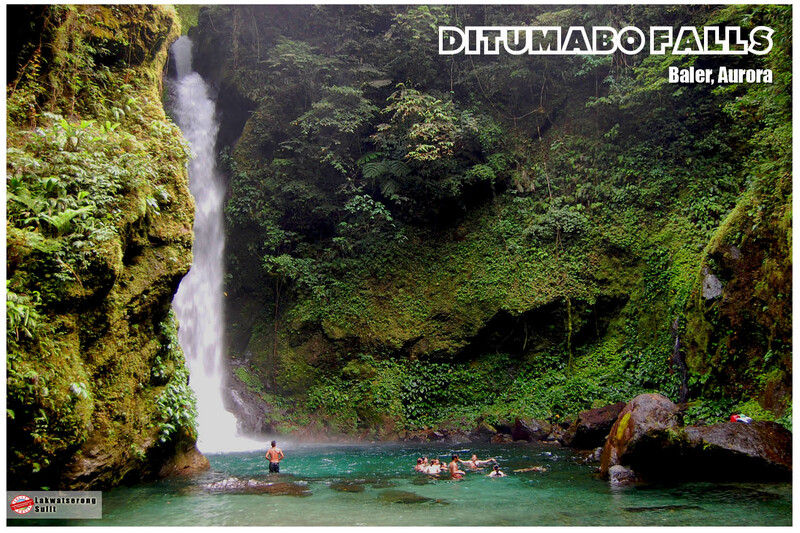 It is located on North Gigante Island, another islet off the northeastern tip of Panay. The lists describe it only as a “tower,” gray in 1904 and white in 1920, with a focal plane of 78 ft (23 m). It is dated 1895. The NGA list has a “white round tower, white dwelling with red roof” and gives 38 ft (11.5 m) as the tower height. This is probably a second tourelle. In the early 1900’s the Americans built a lighthouse and a building made of hardwood on the island of Baltazar. The tower has long been destroyed by numerous typhoons that battered the island over time. It was replaced by a new one built in the 1980s under a grant from JICA. The wooden structure on this island occupied by a watch (in photos) may well be the oldest American-built standing structure in all of Marinduque.